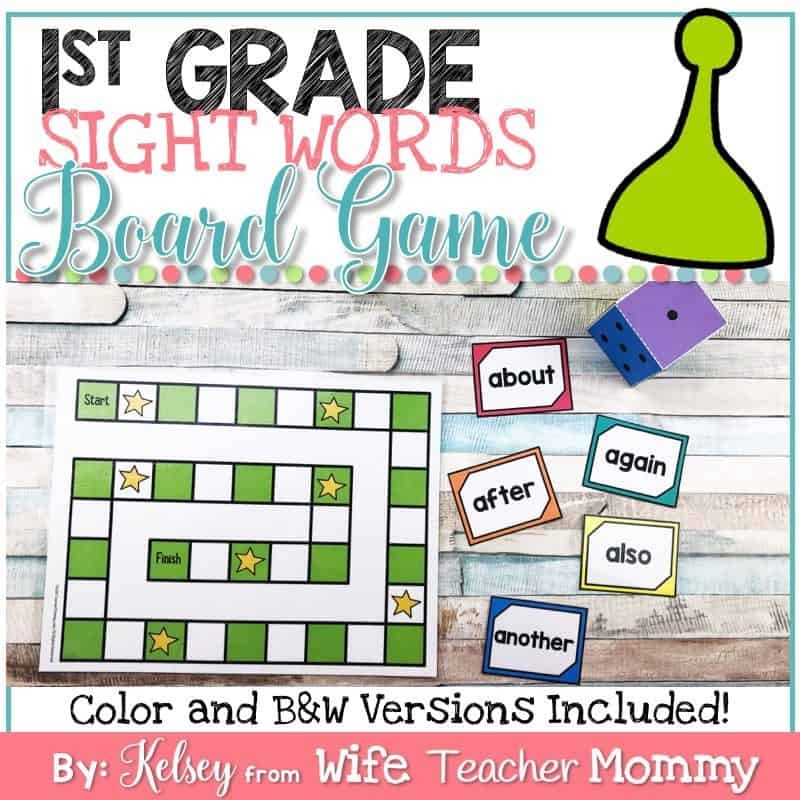 This 1st grade sight words board game is such a fun game for students to practice their first grade sight words! 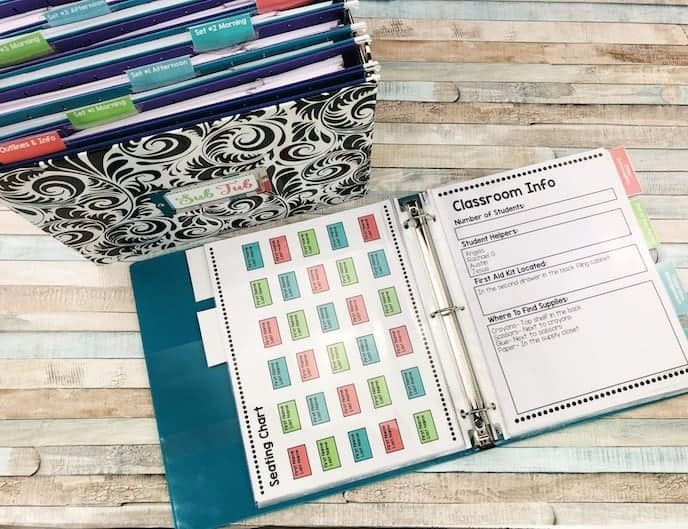 It is great for 1st grade ELA centers and more. Black and white version also included. This game is perfect for centers, extra time, indoor recess, a sub plan activity, or even for parents to use with their children. Want to have more words and differentiate? 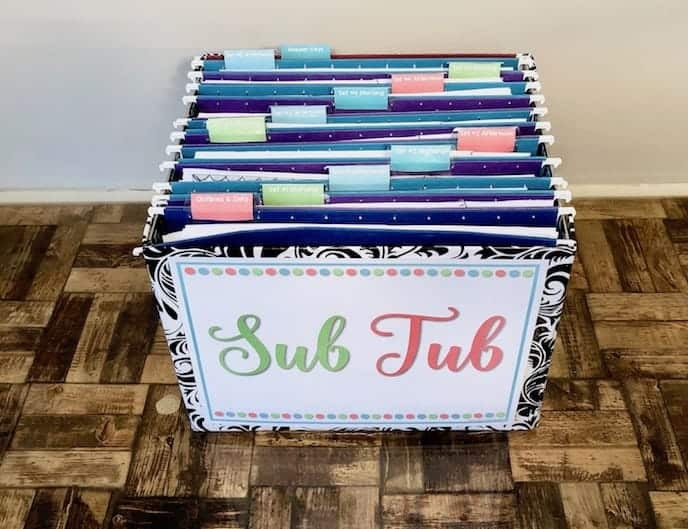 Grab this along with my Kindergarten Sight Words Board Game. PLEASE SEE THE PREVIEW FILE FOR A PEEK AT EVERY PAGE!